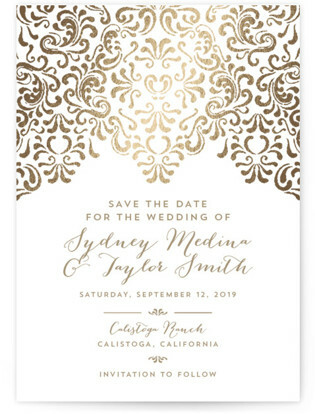 If you are looking for a formal look to your wedding invitation suite then look no further then Minted’s Black Tie Wedding. 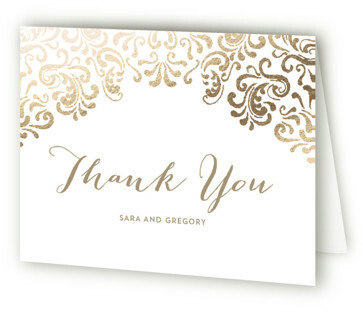 This suite includes everything from the Save the Date card to the Thank You card. 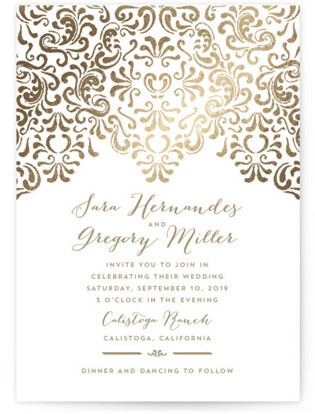 This foil pressed suite has 6 different color schemes to choose from. 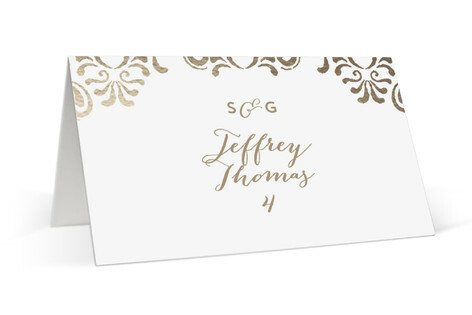 Gold, Night with Gold Foil, Blush with Silver Foil, Rosegold with Rose Gold Foil, Azure with Silver Foil and Crimson with Rose Gold Foil. There is also a wide selection of paper selections. 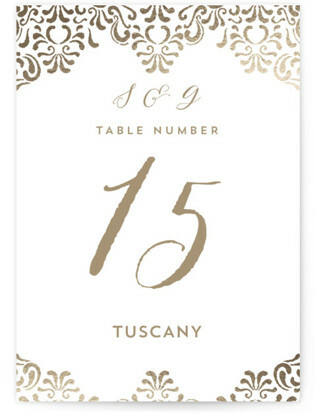 Signature, Pearlescent, Recycled, Double Thick and Luxe Museum board are what you can choose from to print your perfect invitation on. 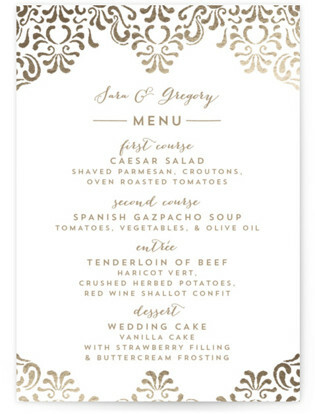 The following are samples from the Black Tie Wedding Suite and contain Affiliate Links. 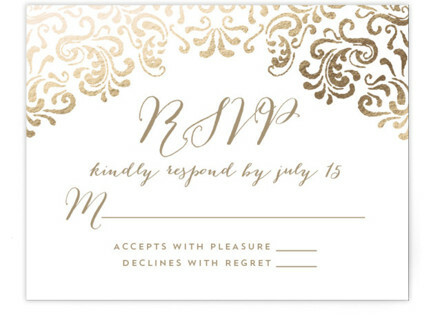 Please note I am a proud affiliate of Minted and am compensated for your purchase from any clicks. No worries to you as it is at no extra cost to you. For more information and to order click on your favorite item.